When we say ‘infusions’, we’re talking about fruit or herbal teas. 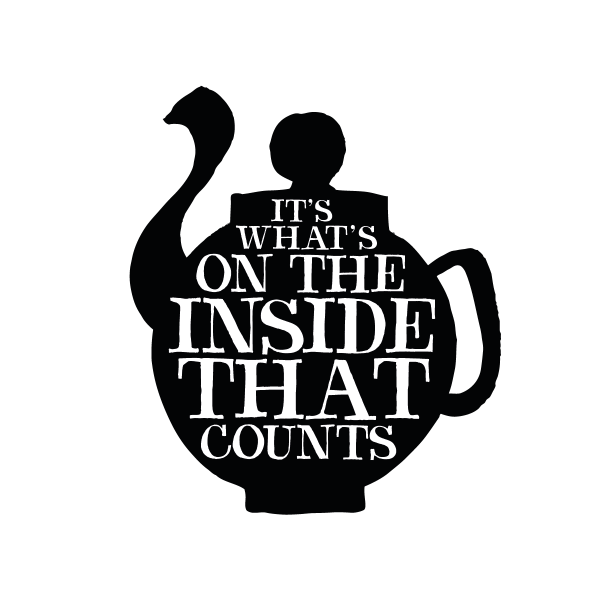 But here’s the secret; they’re not really teas at all. So what are they, exactly? The name ‘infusion’ refers to the process of steeping plants or fruits in hot water. We know that sounds a lot like making a cup of tea, but an infusion doesn’t come from the traditional tea plant. Quite simply, it hasn’t got any tea leaves in it. 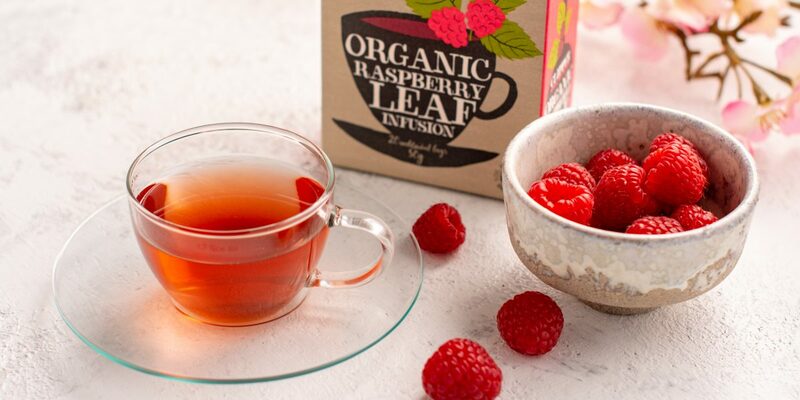 Infusions can be a great way to stay hydrated and, with a cup containing around 4 calories, they can be a tasty way to enjoy a sweet, fruity or spicy drink without sugar. With a flavour to suit every palette, they’re a delicious plant-powered way to boost a healthy lifestyle. At Clipper, our fresh and varied range of infusions are all organic and most are caffeine free (we label those that aren’t). Are you ready to give one a go? Herbs and spices have been used for centuries for their health and wellbeing properties. 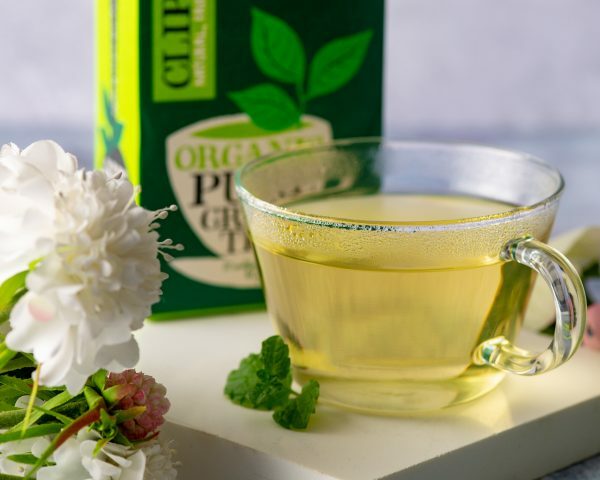 At Clipper, our herbal infusions are all made from natural, organic herbs. We search far and wide for the best quality, best tasting ingredients. For example, our peppermint and chamomile is from organic gardens in Egypt, while the wild nettle and dandelion is grown in European forests. Our top-selling infusion in the UK is actually our Sleep Easy. This relaxing caffeine-free drink is a blend of Rooibos, cinnamon, valerian root and orange peel. It’s deliciously dreamy. We’re spoilt for choice when it comes to fruit for infusions. Sweet, tangy, zingy… it’s just perfect for creating a huge variety of delicious drinks. One of the great things about tea infusions is they’re almost all delicious hot or cold. Make up a jug of your chosen infusion with hot water, chill it and enjoy over ice! The perfect summer cooler. This works particularly well with the fruit infusions which make a great substitute for squash or soft drinks. chill it and enjoy over ice! The perfect summer cooler. 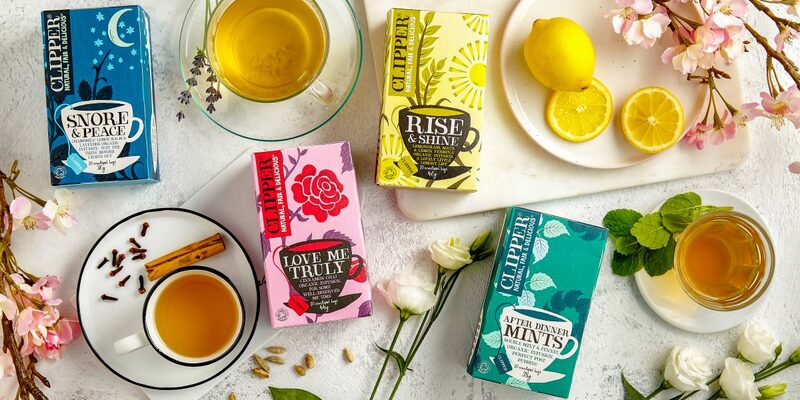 We’ve got a great range of tea infusions for you to choose from but our master tea tasters are always on the lookout for new and exciting herbs, spices and ingredients to blend into new flavours. If there is a flavour you would love Clipper to make, feel free to get in touch and we will see what we can do! Why is Fairtrade Tea Better?